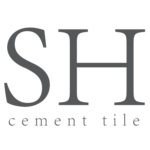 Cement tiles are eco friendly because they are handmade and never have to be fired in a kiln, which means that the amount of energy used in our manufacturing process is very low. 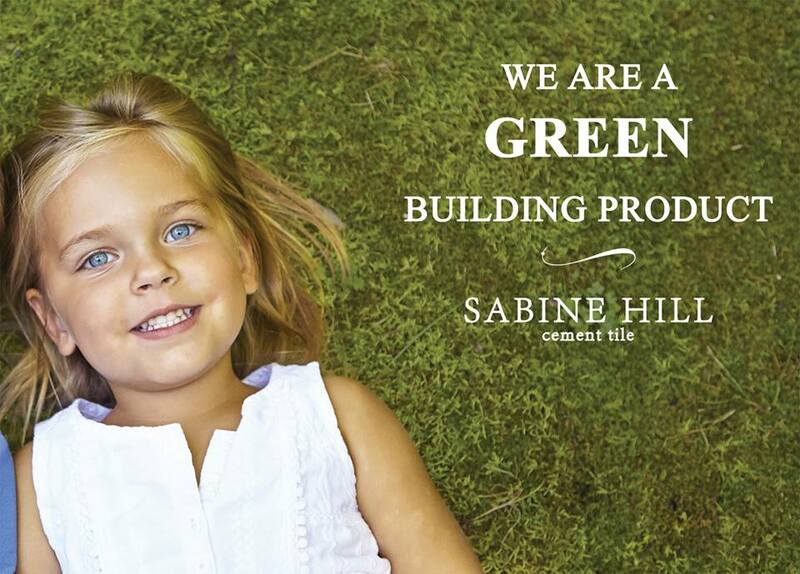 Because no firing is required, no pollution creating fossil fuels are used in production of cement tiles from Sabine Hill. In addition, we do not use any harsh chemicals that might affect the environment. Because the tiles are handmade, a large labor force is required which means that the wealth generated by our product is distributed among a larger group of families. Sabine Hill is dedicated to transforming our built environment so that places we live, work, learn and play become tools in our quest for environmental sustainability, economic prosperity and social equality. Buildings represent a tremendous opportunity to mitigate climate change, conserve water, reduce pollution and nurture human health. The green building movement will only succeed in maximizing this opportunity if we all actively engage in an ongoing conversation to drive innovation and transform the marketplace. Leadership in Energy and Environmental Design (LEED) is an internationally recognized green building certification system, providing third-party verification that a building or community was designed and built using strategies aimed at improving performance across all metrics that matter most: energy savings, water efficiency, CO2 emissions reduction, improved indoor environmental quality, and stewardship of resources and sensitivity to their impacts. For additional information and to achieve certification, visit www.usgbc.org.